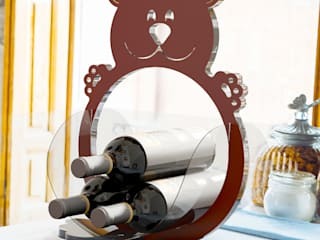 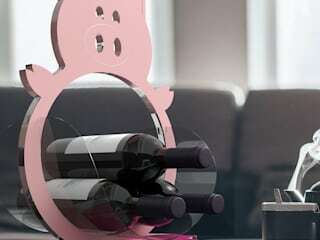 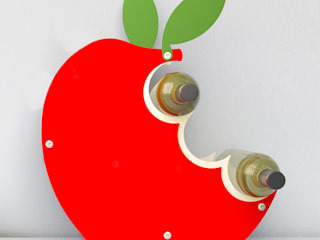 WITS is an e-commerce site where original table and wall wine racks are offered. 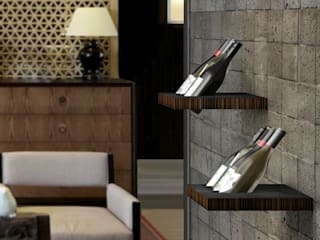 Our team consists of only Italian professionals who have managed to combine all their experience on interior design with a passionate love for wine. 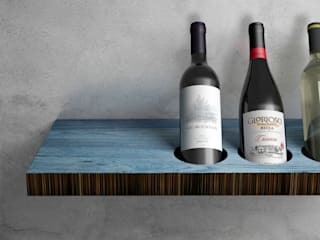 This has led to the creation of wine display stands of a high aesthetic/functional level, through an analytical study in the choice of materials, such as wood, plexiglass, steel and eco-sustainable materials. 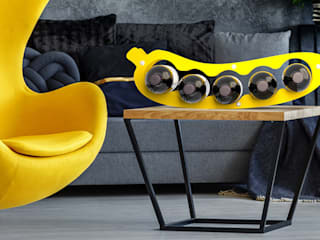 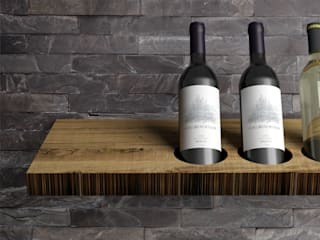 The combined use of these, together with our technical experience and the sensitivity which distinguishes Italian design, have allowed us to create wine display stands that are unique, both in style and design. 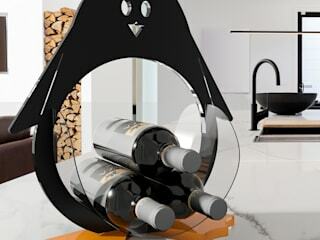 We ‘play’ with wine and ‘reinterpret’ it by creating objects that become part of the life of each of us, with something more, something that only WITS can give.